I swear that I wasn't intentionally trying to sleep on this one...but I've got a lot of music to listen to on my plate so gimme a break on being late to the party! 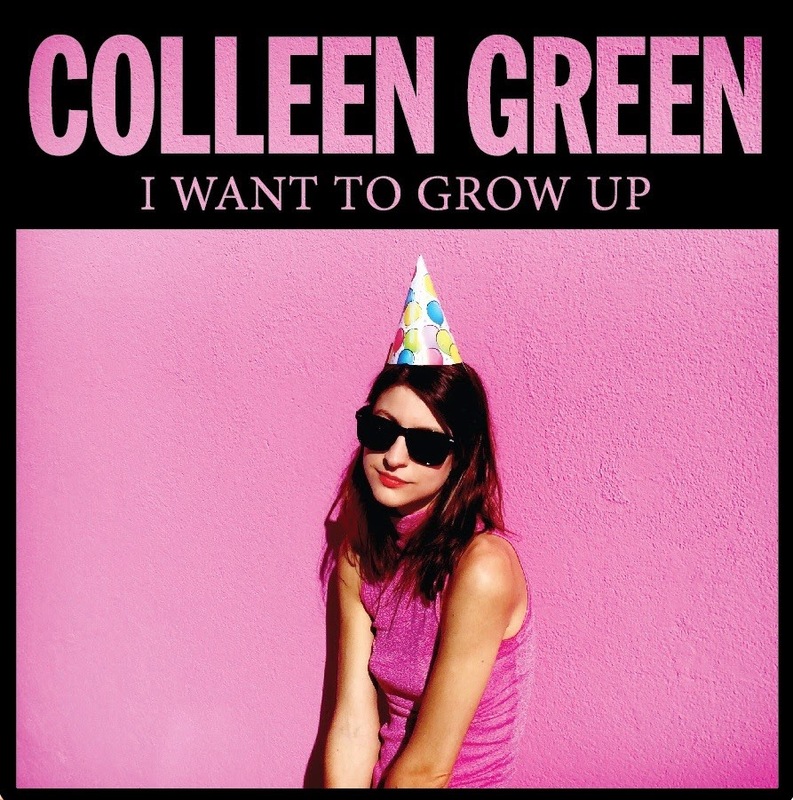 Enough about me and now on to the wonderful new one from Colleen Green. I Want To Grow Up, out now on Hardly Art, is a joyous racket of pop. On this one we've got 10 songs, all great, and all catchy as heck. I played about half of this and scratched my head and wondered what the hell I was doing before I knew about Colleen Green. It's that sort of thing. From the Veruca Salt-isms of the title cut and on to the Brill Building-worthy song-craft of the sublime "Wild One", it's immediately apparent that this record is a real charmer. 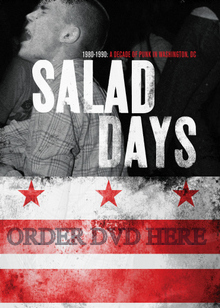 And then we get "TV" which has lyrics I wish I had written and then "Pay Attention", a song that's equal parts Juliana Hatfield and Mary Timony circa-Ex Hex. Only 4 songs in and I Want To Grow Up is already a masterpiece. Play and Download "Pay Attention" Below! 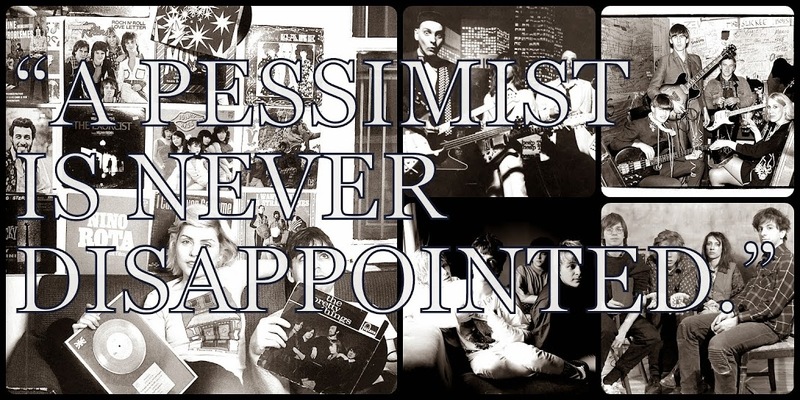 "Deeper Than Love" is all Ladytron riffs and smooth electronica while the crunchy one-two punch of "Things That Are Bad For Me (Part I)" and "Things That Are Bad For Me (Part II)" adds a bit of bite to the (delightfully) poppier bits of this collection. The real highlight of the record is probably "Some People" which mixes a slightly cynical set of lyrics with a gentle bit of summery down-tempo indie pop -- think old Saint Etienne by way of La Sera, for lack of a better comparison. I Want To Grow Up glides to its conclusion with the rah-rah riffs of the peppy "Grind My Teeth" and the smooth lines of "Whatever I Want" and its expertly produced and arranged lite electronica. And what's most striking here about this set of 10 songs is how nothing is wasted. There's really no track in the lot that overstays its welcome. This is unpretentious indie pop in the style of Helen Love, The Donnas, and The Muffs. Unabashedly catchy, the tunes of Colleen Green are infectious and light in all the right ways. 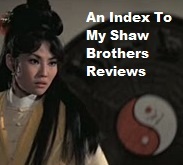 Now I've spent most of my time in this review of I Want To Grow Up referencing other bands. And I did that not so much to say how much parts of this sound like other (great) things but, rather, to let someone out there, who might be clueless about this whole Colleen Green phenom, fully understand how familiar this album's genius feels. I Want To Grow Up is just a downright delightful record, full of wit, clever hooks, and indie pop fire. 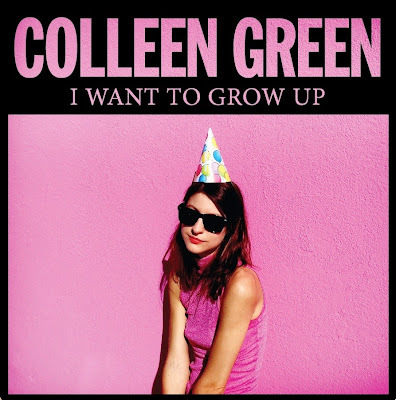 Order I Want To Grow Up from Colleen Green here. Follow Colleen Green on her official Facebook page.